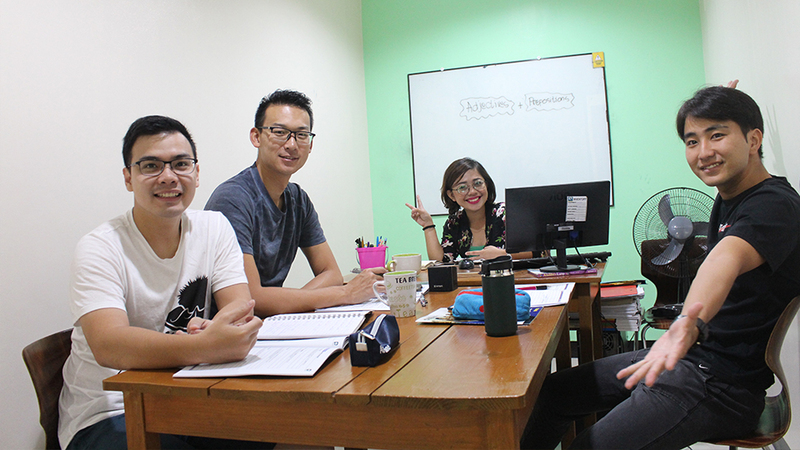 Students have enumerated specific reasons why they have chosen to study English in the Philippines with the top English academy , Pines Academy. 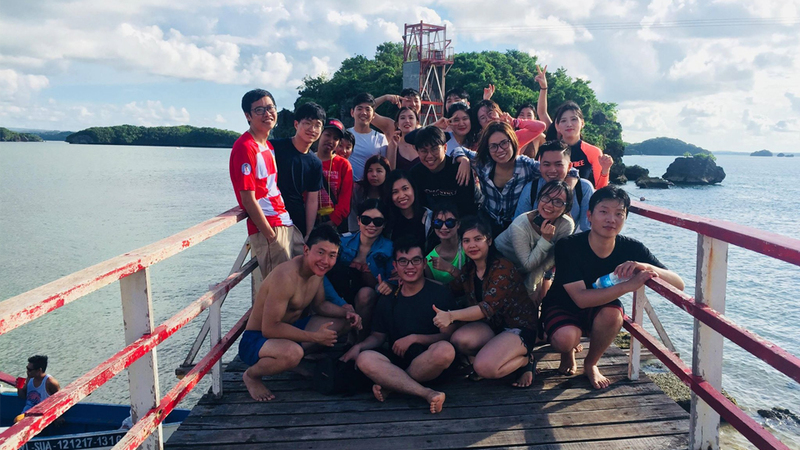 For so many weeks there have been overwhelming positive feedback from Taiwan, Japan , Korea, China , Mongolia and this time we have another from Vietnam. 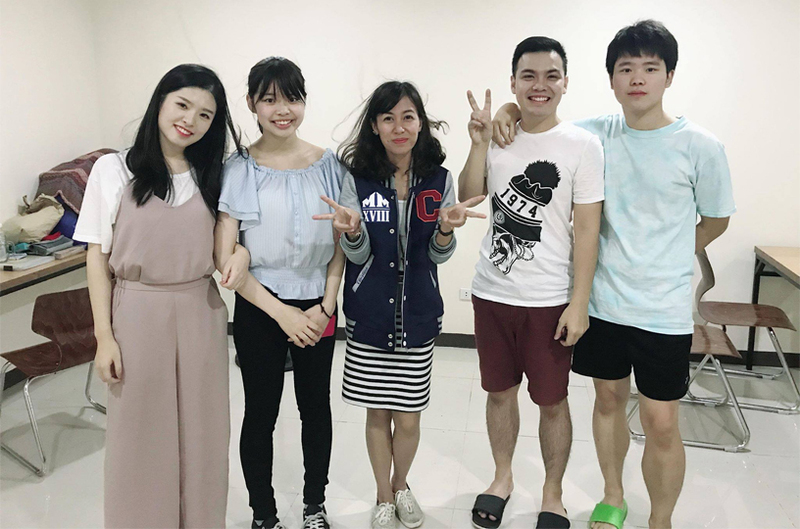 Vietnamese students have always been dear to us ,and we are so happy to have gotten a nice testimonial from our English learner Long. Read on and know more about the strong points of Pines Academy. Hello and good day. I am Long from Vietnam. One of my highest goals is to speak in English fluently, so that I can successfully find job overseas. This is the reason why I came to Pines but why Pines? 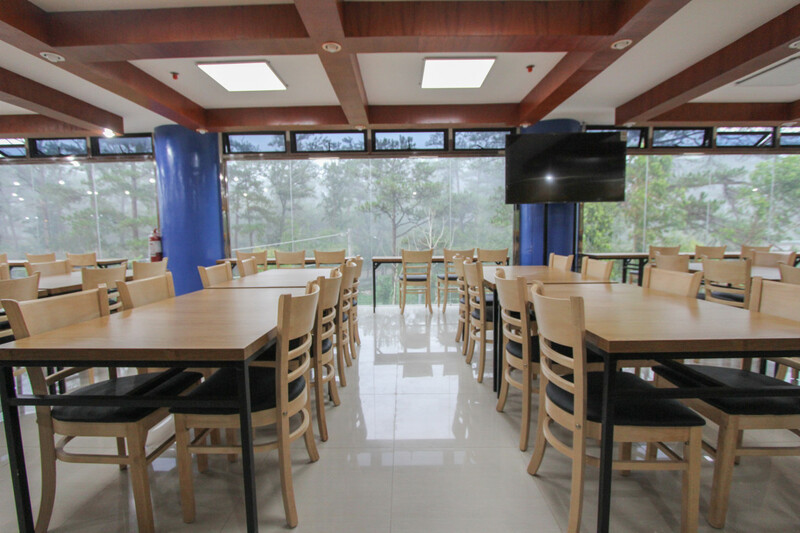 Pines International Academy is one of the best academies in the Philippines. The quality and standard of education in this academy can’t be compared to others. 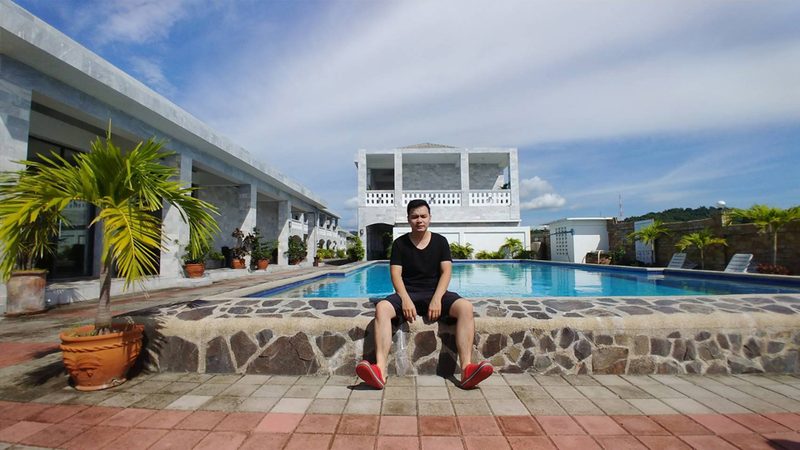 Let me enumerate my reasons. They are very enthusiastic about their job. 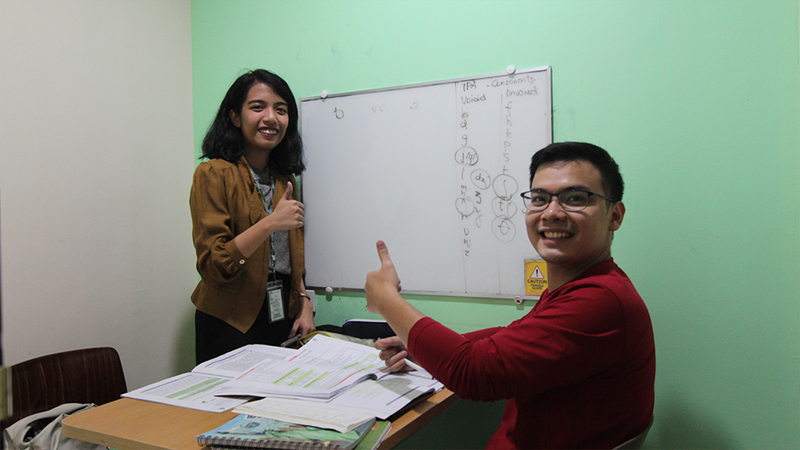 Their teaching styles deliver improvement to our English skills as they know how to conduct discussion and proper amount of class review. My course is Power ESL. I have 4-hour group class and 4-hour 1 on 1 class. You can actually choose the course that suits you. 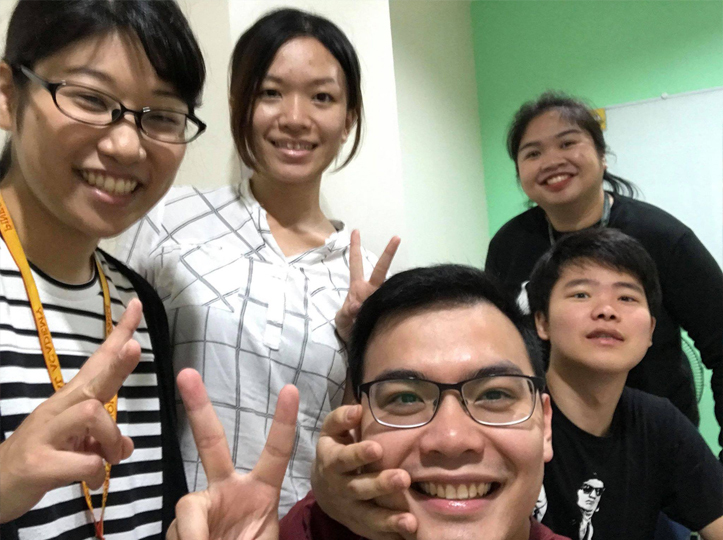 Talk Café is my favorite group class wherein I and my classmates help each other in enhancing our speaking skill through sharing our points of view. 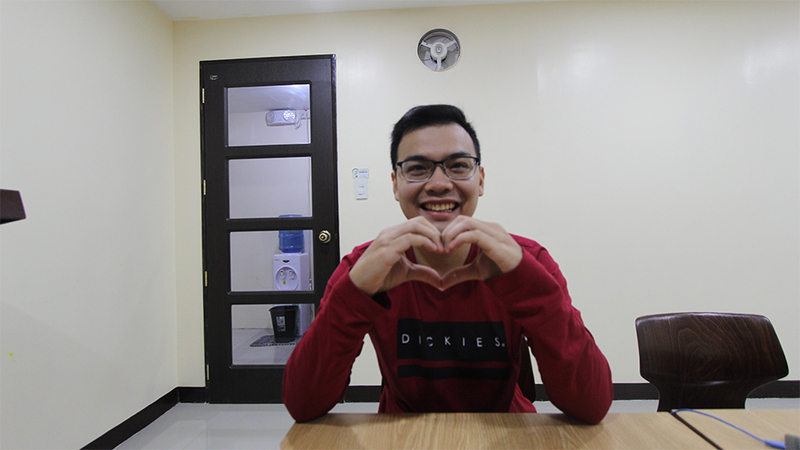 My classes may be stressful, challenging and extreme on weekdays but on weekends, we could freely go out. 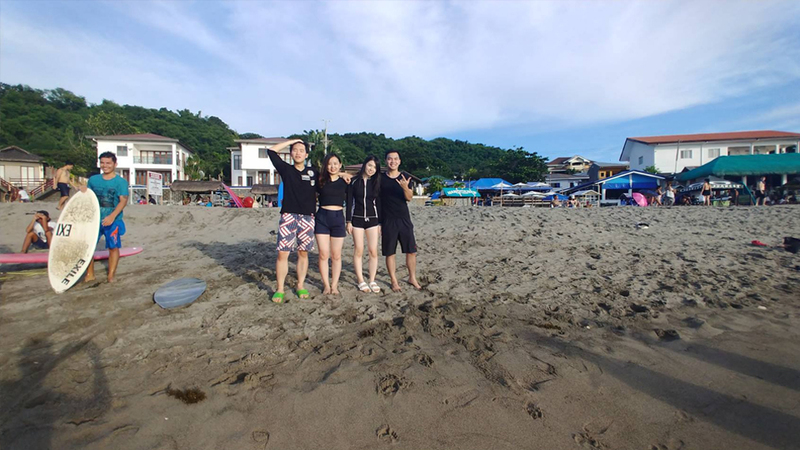 I’ve been to San Juan, the surfing capital of the Northern Philippines with my foreign friends.I have also visited 100 Islands with them. I also enjoy other type of activities like running.There are times when I walk or run downtown. Apart from these activities, I love dining out with friends in the city center. These activities allow me to speak in English even during the weekends. 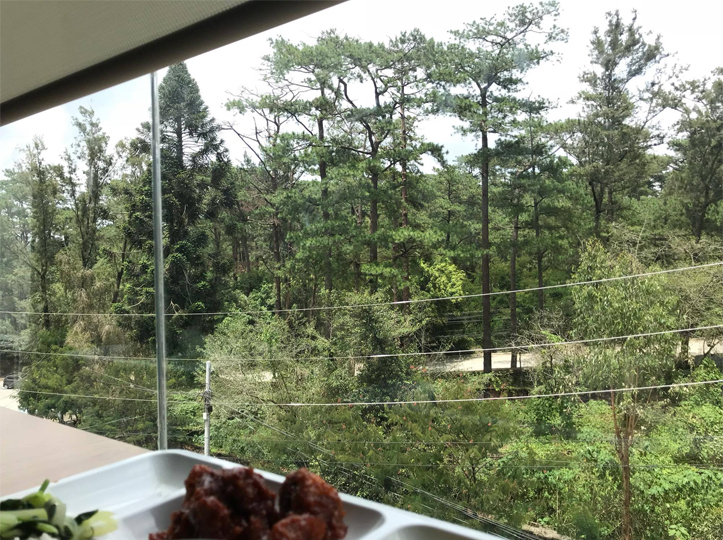 We could see and appreciate the beauty of nature through the cafeteria view. Staying in the cafeteria during break time also allows us to get to know other students. The food being served are nutritious enough to help us function during our classes. The staffs provide everything that we need. We have our own space to study in. There are 4 of us in the room: Taiwanese, Korean and Japanese. It is good to interact with my roommates who are from other countries because we can frequently communicate in English that enables us to improve our skills. Finally, let me tell you what I like the most in Pines. It is the atmosphere during the busy/ rush hour (late afternoon). It is really interesting to me because I can see students’ appearance where I can feel their desire to show what they have learned in class. During the busy hour, we have more chances of communication exchange and practice . Everything goes on its natural course. I can totally feel the effect of language exchange on rush hour as I have gained much confidence to speak in English with other students. I kind of feel like I could speak faster because of the excitement during the English learning period. During rush hour, a lot of things might just have happened and we use that time to have deeper conversation with other students. I think English Only Policy works well during these hours. 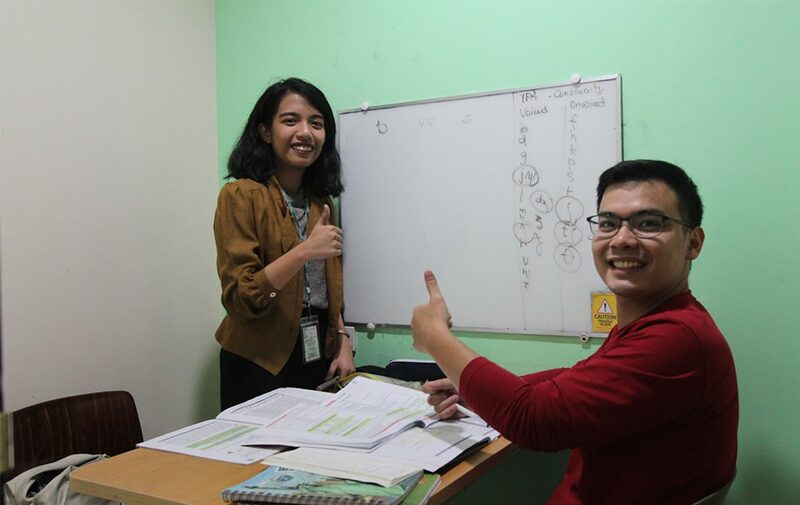 If you want to have an efficient, fruitful and the best English learning experience – Don’t think twice but choose Pines International academy the top English Academy in the Philippines.